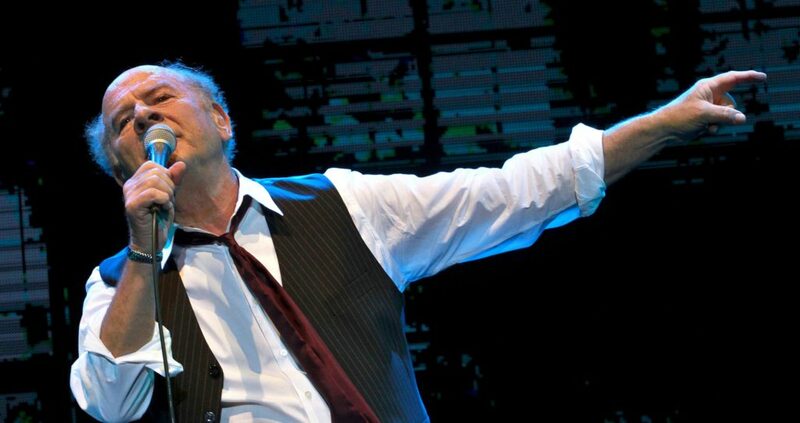 Blessed with what the New York Times described as a “beautiful countertenor,” Art Garfunkel has made an indelible mark on the music world as both a solo artist and as half of the unrivaled duo, Simon & Garfunkel, with songs like “Mrs. Robinson,” “Scarborough Fair,” “The Sound of Silence,” “Cecilia” and “Bridge Over Troubled Water.” He has also enjoyed a successful film career, published a book of poetry and released 12 solo albums. Garfunkel’s new book, What Is It All But Luminous (Notes From An Underground Man), was released September 26 by Alfred A. Knopf. Experience an evening of song, poetry and stories with Art Garfunkel: In Close Up at The Ridgefield Playhouse on Friday, November 2 at 8pm, part of the Doyle Coffin Architecture Singer-Songwriter Series. For tickets ($90), call the box office at 203-438-5795 or visit ridgefieldplayhouse.org. The Ridgefield Playhouse is a non-profit performing arts center located at 80 East Ridge, parallel to Main Street, Ridgefield, CT.